MEGARYU is a reggae and dancehall duo, consisting ofMEGA HORN, who takes care of the lower vocals and raps, and RYU REX, who is responsible for the higher, more melodious vocal parts. Their music features upbeat dancehall tracks with some great beats very suitable for dancing, but they also often produce gentler reggae or lovers rock songs. 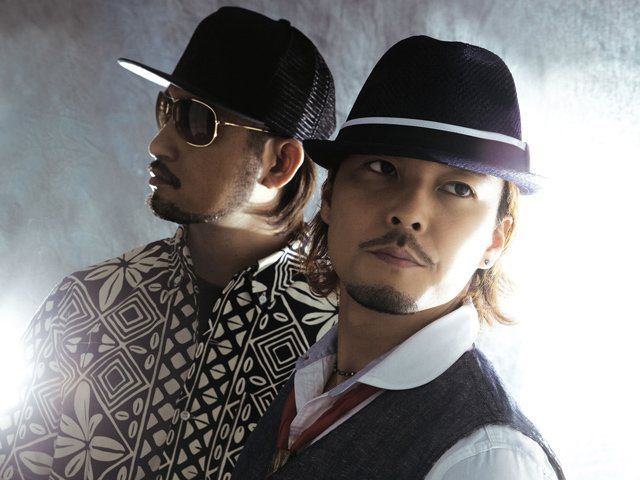 The duo has been around for a few years and have gained considerable recognition in the Japanese reggae scene due to their catchy sound and collaborations with other artists from the scene. For both music lovers who are and aren’t familiar with the Japanese reggae scene,MEGARYU is definitely a group to check out!